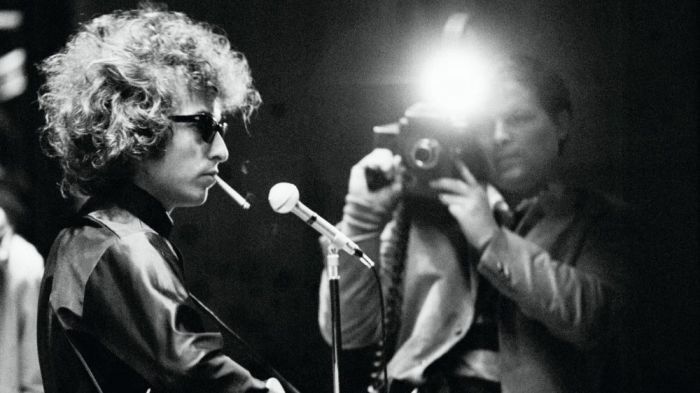 Directed by world famous names, several films have been made about Bob Dylan, documenting various periods of his career or his life. He also played as an actor in both commercial successes and less successful movies. As a film director himself, he incorporated in one film concert footage, documentary interviews, and dramatic fiction of his life. Here are some documents related to these films.